Announcing the Little Elliot Blog Tour! 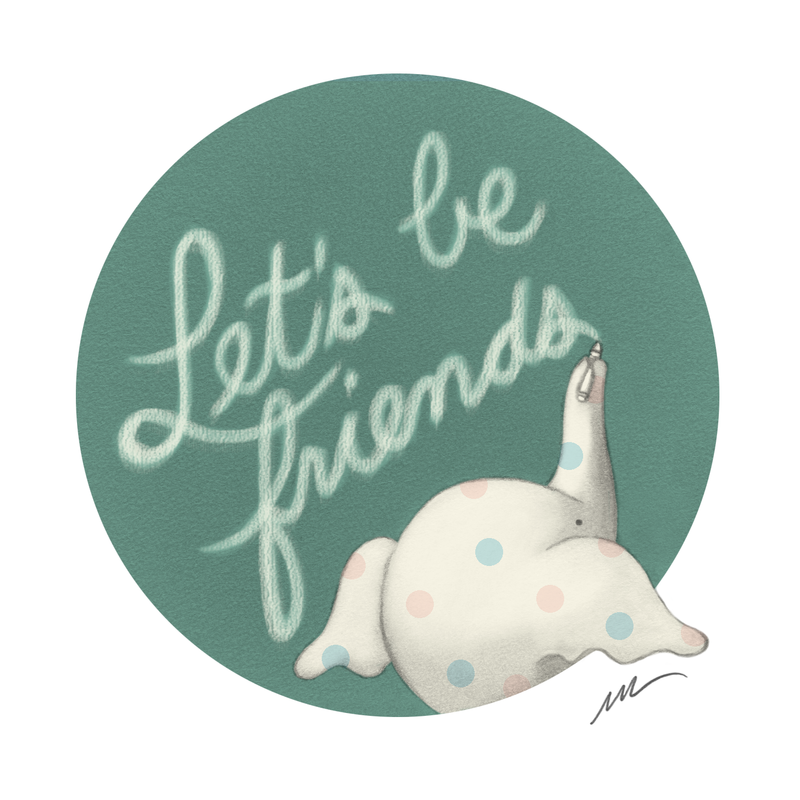 Even though every day is friendship day for Elliot, it’s good to have a special day to tell your friends how much you like them. My new friend Terry Shay invited me to make a Celebridot on his awesome blog, so here’s what I made in honor of Friendship Day! 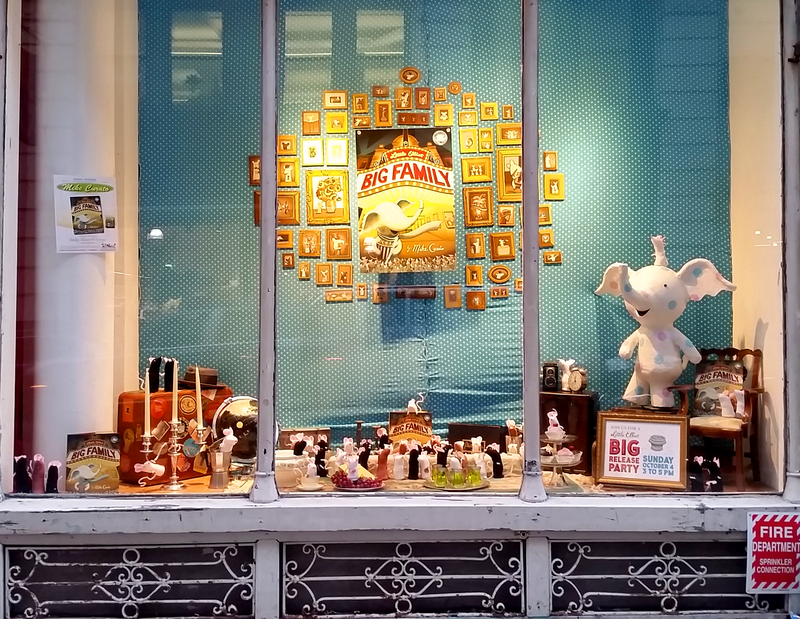 Meanwhile, Elliot and I have been lucky enough to make a bunch of new friends who are super excited about Little Elliot, Big City. 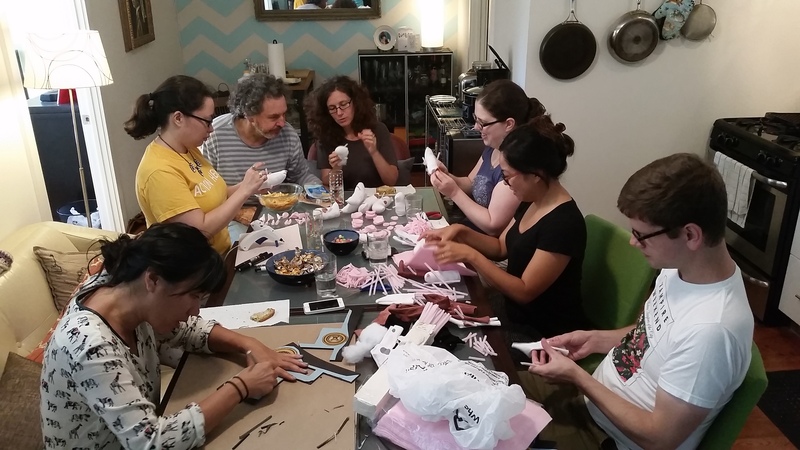 Some of them happen to be some pretty awesome bloggers who are each going to have a special Elliot post the week of the book release, August 26th! Not only will you learn some cool stuff about Elliot’s journey to your bookshelf, you might even win a free give-away! 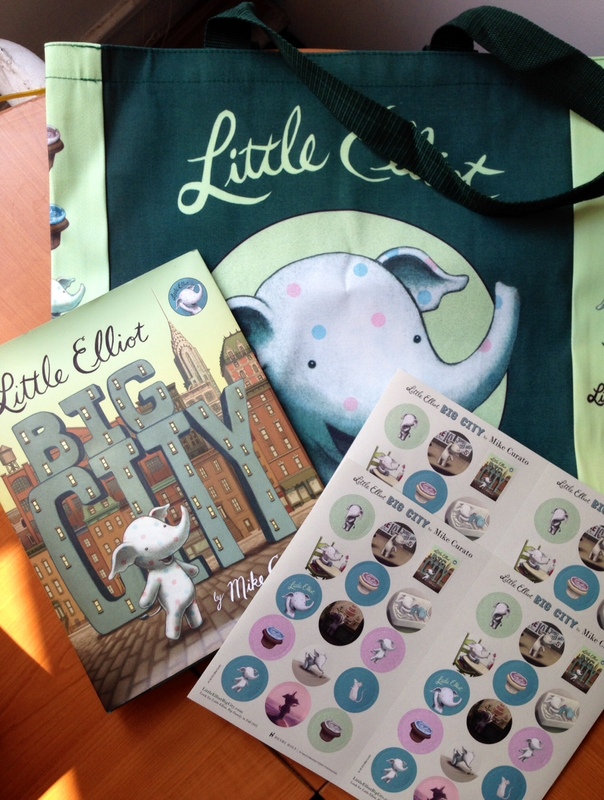 Be sure to check out the blogs on the dates below to find out how you can get a free copy of Little Elliot, Big City, a limited edition tote bag, and stickers! 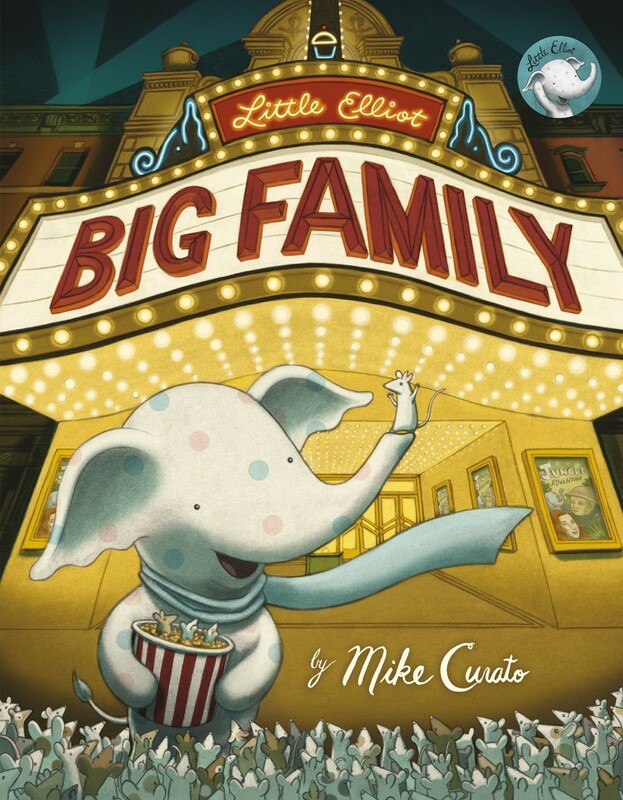 I’ll also be announcing my official Little Elliot Book Tour soon, so stay tuned! Also, be sure to tune into the Let’s Get Busy podcast on August 26th for a full hour-long interview!! 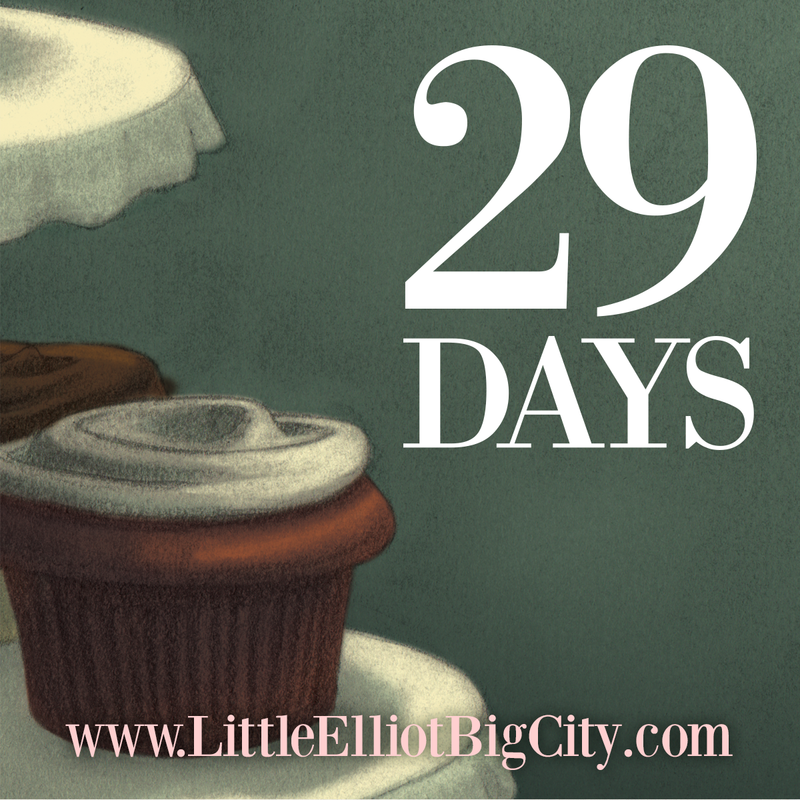 Check out www.LittleElliotBigCity.com to see where you can preorder your copy of Little Elliot, Big City, available August 26th!